We originate loan applications, perform due diligence and assess the credit risk. 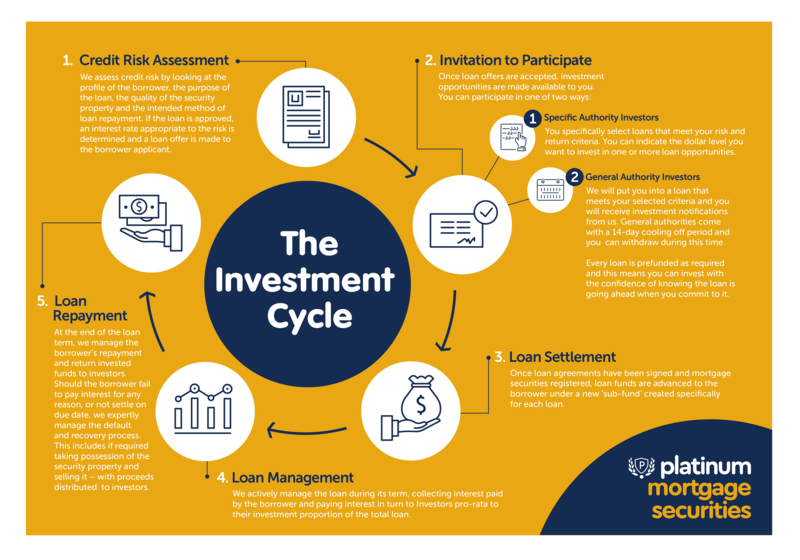 Join the private lending movement! To find out more about how the Fund operates and how you can participate in it, please contact us on 1300 135 965 so that we can discuss your situation and send you relevant disclosure documents which will provide you with the detailed information you need to make an informed decision. Alternatively, click below to download and read our IM. Then click register to join our marketplace today. Your investment is subject to investment risk, including possible repayment delays and loss of income and principal invested. Past performance is not indicative of future performance.